The defence in the high-stakes criminal case against Paul Manafort rested on Tuesday without calling any witnesses. “It is hard in a case like this for the defence to find witnesses to dispute the essential facts proven by the prosecution,” said one Justice Department veteran. 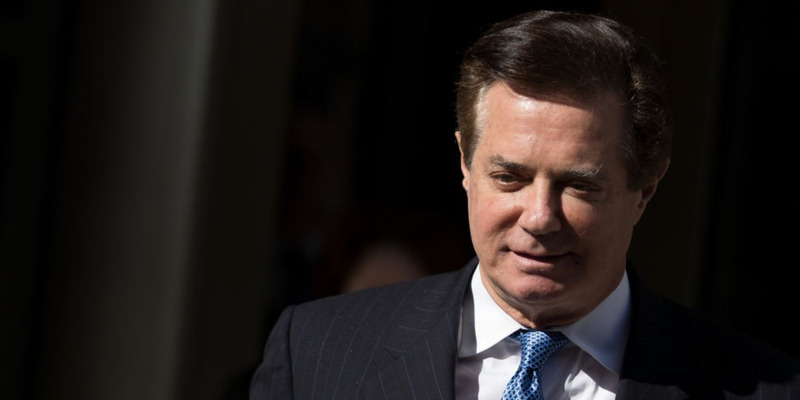 The defence in the Paul Manafort criminal trial rested its case Tuesday without calling any witnesses. Specifically, the defence said the prosecution failed to show that one of the banks Manafort is accused of defrauding relied on false information. They also said, more broadly, that the government had not proven that Manafort acted intentionally to commit the alleged crimes. It’s not unusual for the defence to rest without calling any witnesses, particularly in white collar cases, legal experts say. The key pillar of Manafort’s defence was to pin the blame on Gates while painting Manafort as a fall guy. Experts said the defence also likely had limited options when it came to calling witnesses to the stand. But Manafort’s defence team may have had some luck with the third case, given Gates’ testimony, Weisberg said. The defence latched onto Gates’ testimony, arguing that he was testifying against Manafort to save his own skin. Manafort’s lawyers also sought to discredit him while he was on the stand. Renato Mariotti, a former federal prosecutor in Chicago, said Tuesday that it was a “smart move” for the defence to rest without calling any witnesses. “Putting on just a witness or two can seem weak in the face of overwhelming evidence from the prosecution,” he wrote. Separately, Cramer also noted that the defence only needs its argument to resonate with one juror for Manafort to be let off the hook.